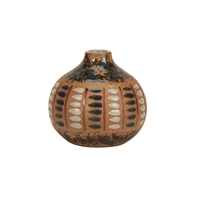 Our original ceramic pieces are all hand made and crafted by master potters from the north of Thailand, each piece is unique to it self and no 2 pieces are 100% alike however they can definitely be paired. 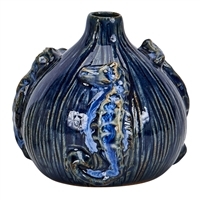 The potters than create these beautiful unique pieces possess the know-how that has been handed down to them from a technique that's been in use for at least 900 years. 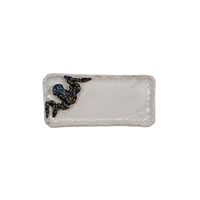 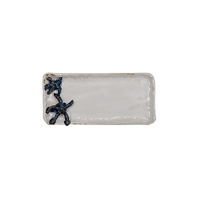 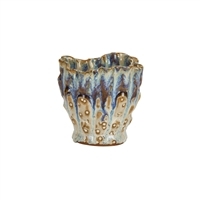 only one small factory with very limited staff is left that know how to do this type of ceramic and we hope that they continue for a long time. 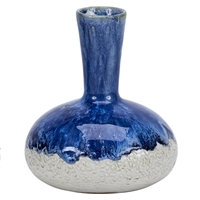 This is a Hand Crafted, Original Thai Ceramic Vase, accented with a royal blue and pearly white glaze finish. 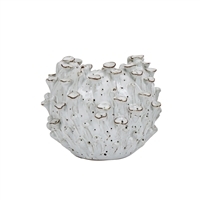 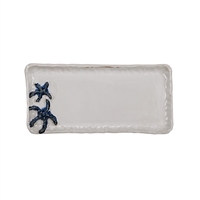 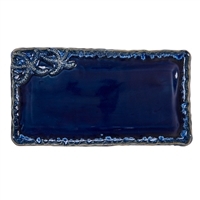 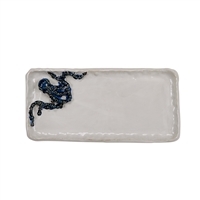 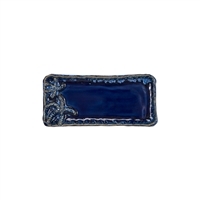 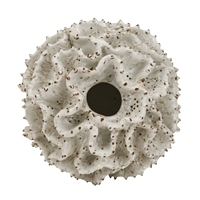 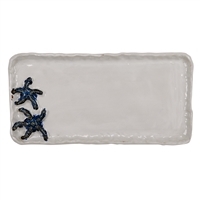 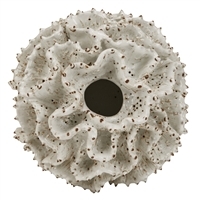 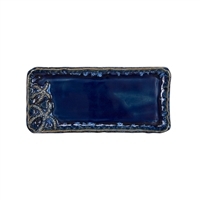 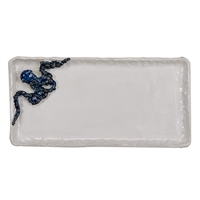 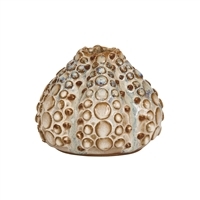 Perfect as an accent piece in any room or to put your favorite flowers in. 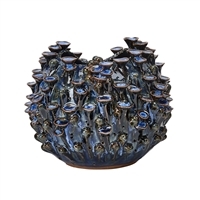 This vase is truly a work of art. 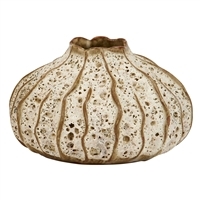 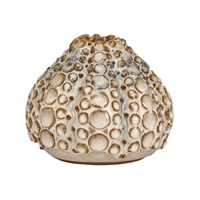 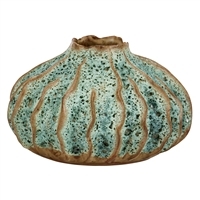 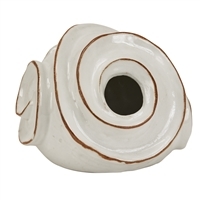 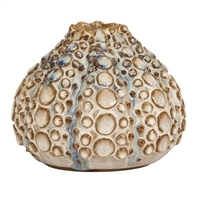 This is a Hand Crafted, Original Thai Ceramic Vase, accented with a cream glaze finish. 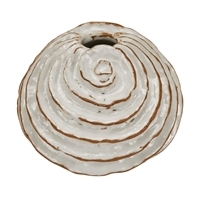 Perfect as an accent piece in any room or to put your favorite flowers in. 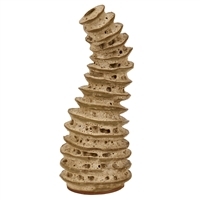 This vase is truly a work of art. 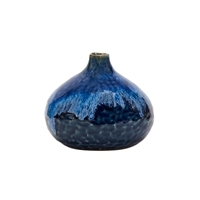 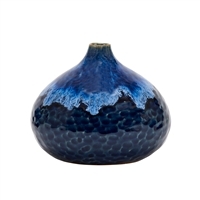 This is a Hand Crafted, Original Thai Ceramic Vase, accented with a royal blue glaze finish. 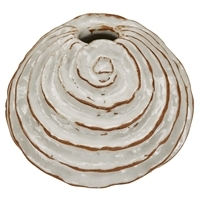 Perfect as an accent piece in any room or to put your favorite flowers in. 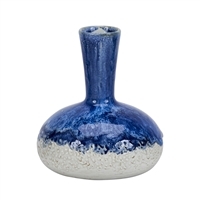 This vase is truly a work of art. 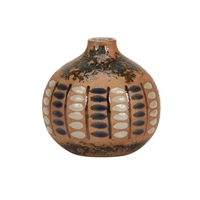 Original Ceramic green jar vase. 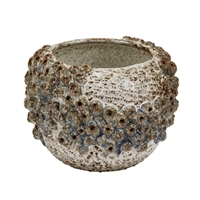 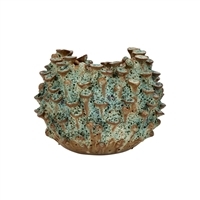 Original Ceramic green sea flowers vase. 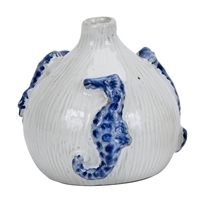 Earth Tone South west inspired Ceramic Vase With hand painted Blue and white Eyes to as legends believe to scare off the Evil Jealousy and Envious Souls. 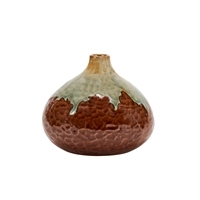 This is a hand crafted, rich earth toned original Thai ceramic vase, finished with a stunning two toned glaicer green glaze . 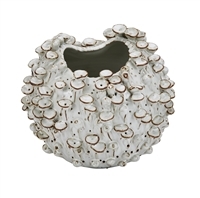 Perfect as an accent piece in any room, or compliment its beauty by adding your favorite flower. 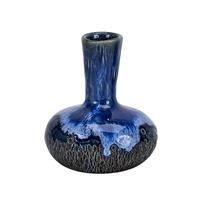 This vase truly a work of art. 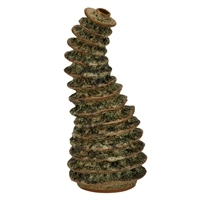 Original Ceramic green cactus vase.